Jessie Prescott is an 18-year-old teenage girl who moves to New York to live on her own. Once she arrives, she incidentally accepts an offer to become the nanny of a high flying couples four kids. Jessie comes to the rescue when the condominium board wants Ravis pet lizard Mr. Kipling out of the building. Zuri brings home another imaginary friend and Luke and Emma compete against each other in a school photo class. After Jessie accepts a date to go on lunch with Tony, Emma gives her dating advice from teen magazines. Ravi becomes the target of Lukes practical jokes. A celebrity comes to the Ross household. Emma and Jessie fight for his affection,while Zuri and Luke make prank phone calls. The star asks Jessie out but Emma ruins it. Bertram pretends to work while Mr.Ross is in town. Jessie and Zuri go on a train ride. Emma and Ravi get left at the station. Bertram and Luke hunt a spider. 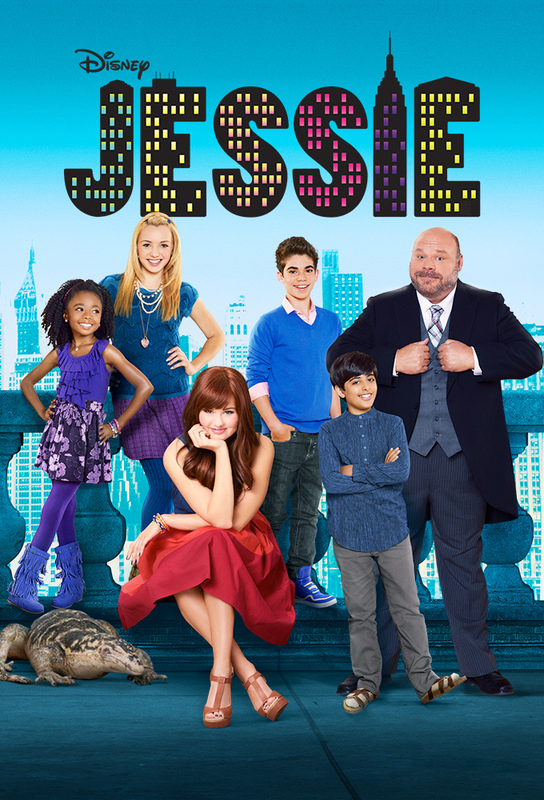 Jessie competes with another nanny named Agatha who forbids her from taking the Ross kids to Central Park. She ends up putting pictures of Jessie online that makes her look like a bad nanny. Jessie is tasked with ungluing Mrs. Chesterfields hands from her head, while Ravi attempts to uncover who switched Mrs. Chesterfields hair gel with stay stick glue. Meanwhile, Tony and Jessie plan a fun date. Jessie has her hands full trying to keep a watchful eye on Emma, who has a major crush on bad boy with a bad reputation, Vincent. Meanwhile, Zuri becomes too protective of her favorite tree in Central Park. Nanny Agatha’s twin sister, Angela, is in town and Jessie suspects she is trying to steal her job and also catch Tony’s eye. Meanwhile, Emma copes with a giant zit on her nose. Emma and Zuri plan a romantic mystery-filled fifth first date for Jessie and Tony. Meanwhile, Ravi, Cameron and Bertram get stuck in a giant teacup on a billboard, after their failed attempt to rescue Ravi’s toy helicopter. After the girls watch a scary movie, Jessie tries to help Zuri conquer her fear of dolls by confessing her own fear of porta-potties. Meanwhile, Cameron teaches Ravi how to impress a girl and Bertram listens to opera non-stop to win a radio contest. Jessie directs a play shes written and casts Luke as the male lead; the play is a love story, and Creepy Connie is the female lead. Meanwhile, Zuri job-shadows Bertram for her school report. Jessie decides to pursue acting, so she auditions for a TV show.